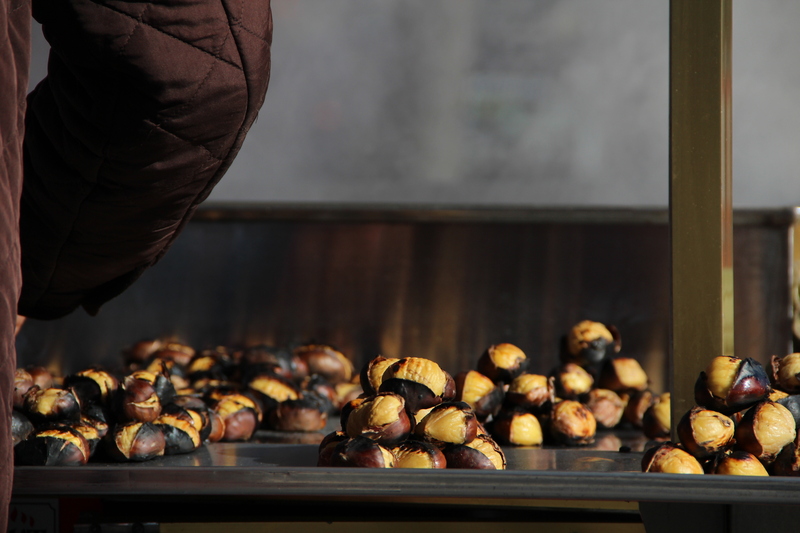 Chestnuts on the Istanbul streets. 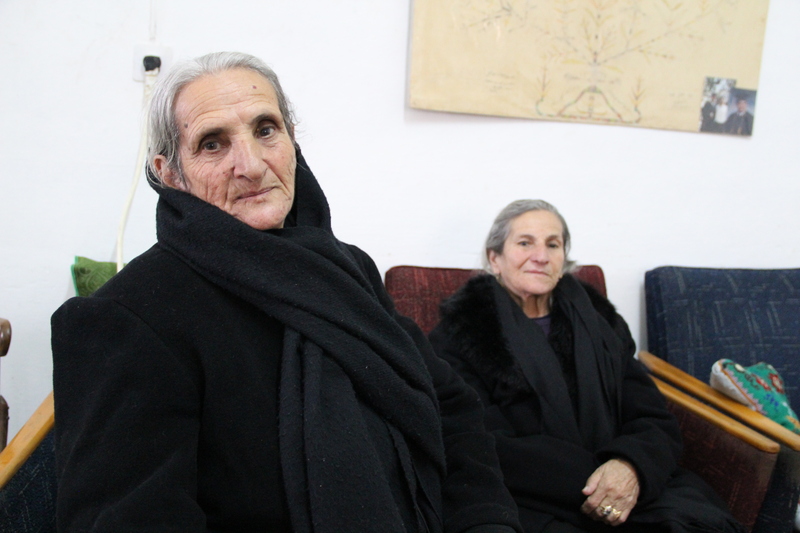 Nejme and her sister – two women who have lived in Taybeh, Palestine for almost 80 years. 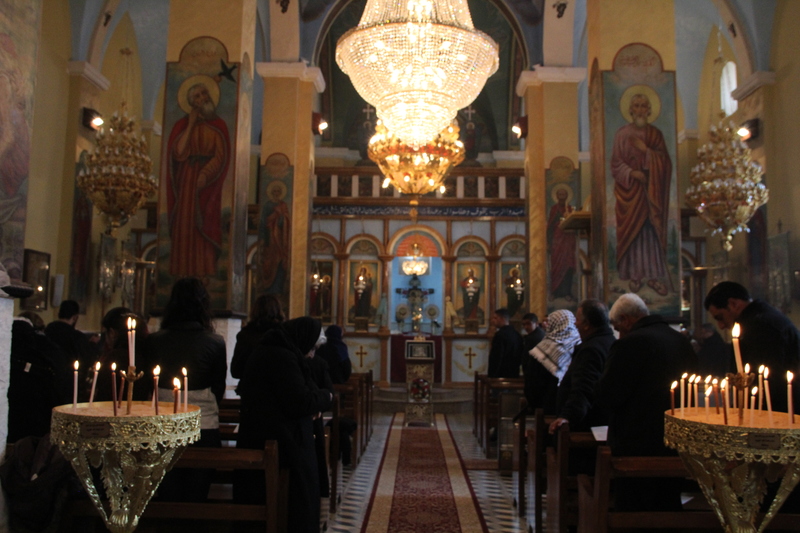 Greek Orthodox mass, just outside of Ramallah. 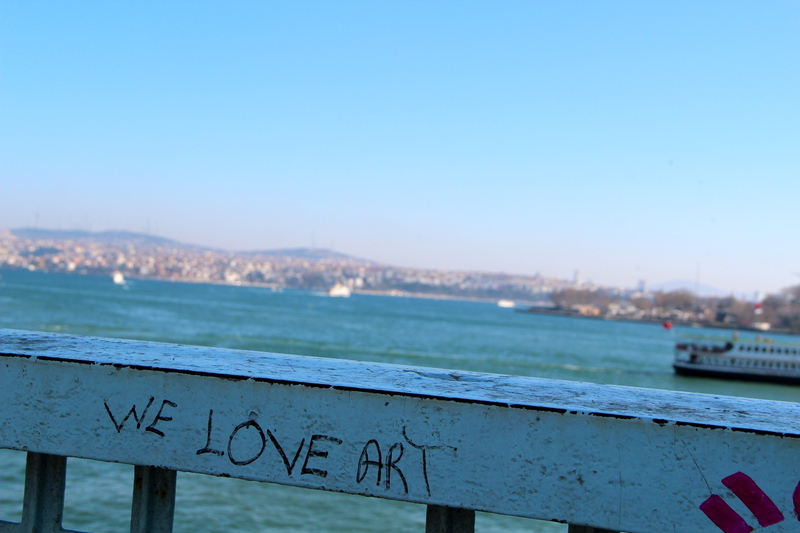 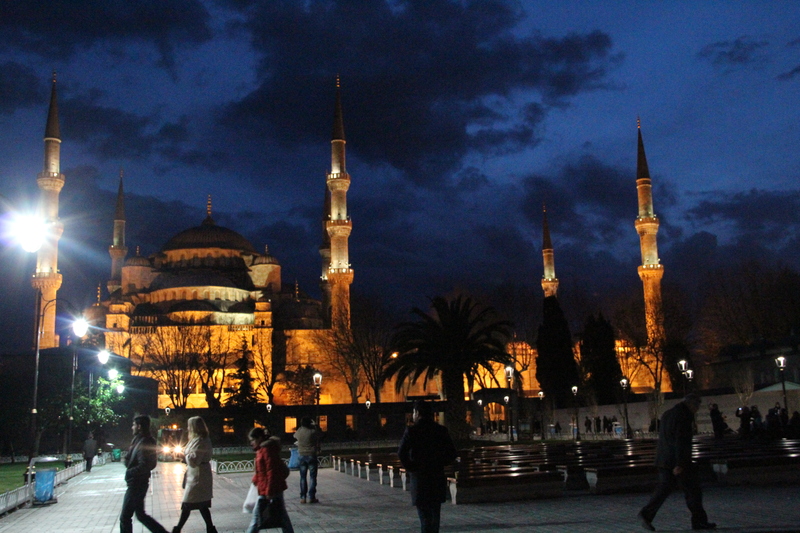 From the last day in Istanbul.